We created the course because we believe that what we are going to share can make a real difference in your life, and it’s something that all women (and men) should know about. That is why we are doing it online and for free. The course runs for five weeks, and each week we’ll share ideas, suggestions and exercises for you to try out, and we’ll have a group coaching call. We are both experienced practitioners working one to one and in group settings and decided that creating an online community of people would be an exciting next step and provide an opportunity to learn from and support each other. 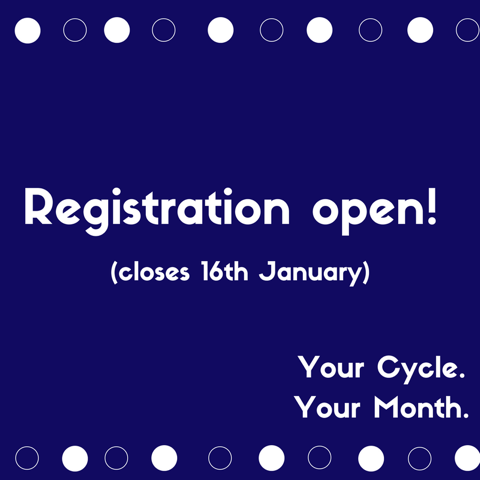 Registration is only open until January 16th. Sign up now to receive your free booklet on how to get started. NEXT» Registration Closes at Midnight!